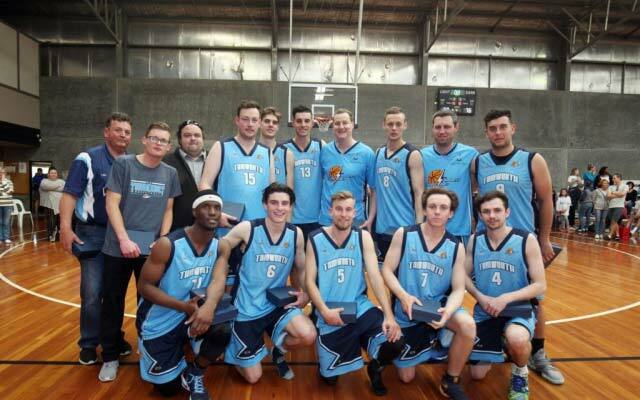 Tamworth Basketball Association, sports school, listed under "Sports Schools" category, is located at 7-9 Jack Smyth Drive Hillvue NSW, 2340, Australia and can be reached by 0267622986 phone number. Tamworth Basketball Association has currently 0 reviews. Browse all Sports Schools in Hillvue NSW.